The epic night, which is celebrated to venerate Lord Shiva, falls on the 13th night of the new moon, in the dark fortnight (Krishna Paksha), during the month of Phalgun (Feb/March). It is blissful to worship the lingam on this day as it radiates out positive energy into the world. Therefore, devotees read ‘Shiv Purana’ and follow the instructions for the ingredients used to worship the Shivling. It is believed that on this day every human energy system is heightened and multiplied ten fold. A human being’s whole spiritual process is enhanced from his limitations to his limitlessness. In 2019, Maha Shivratri falls on 4th March. Shivratri signifies different things to different people; a family considers Shivratri as a wedding anniversary of Lord Shiva and Goddess Parvati whereas a professional or the ambitious people see it as the day when Lord Shiva wiped out all his enemies, For the disciplined, it is the day when Lord Shiva attained Kailash, i.e. he became ‘Achaleshwara’ and merged with the mountain. After the prolong meditation, he became as still and silent as a mountain and became a part of it, thereby making it his abode. We should never let evil consume us and deposit ourselves against injustice. 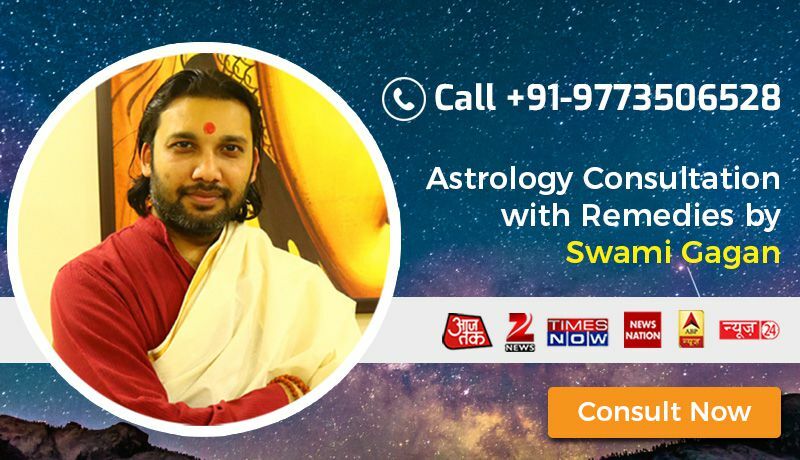 Through the event of ‘Samudra Manthan’ Shiva tries to advocate how restraining negativity within us leads to presenting the world with positivity. 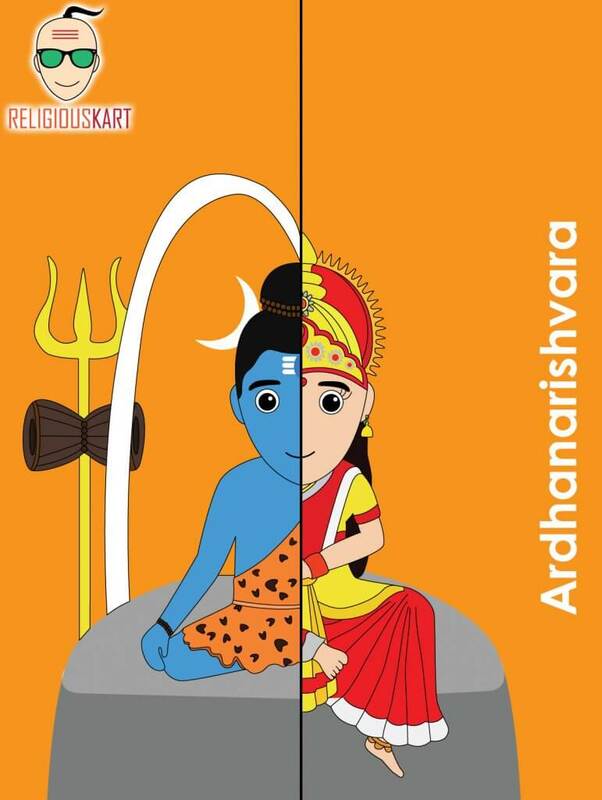 The ‘Ardhanarishwar’ avatar of Lord Shiva where his other half was Parvati tells us that we should always respect our other half with dignity and grace she/he deserves. Two natural forces are believed to be controlled by Mahashivaratri Vrat according to the Hindu scriptures, Rajas Guna (the quality of passionate activity) and Tamas Guna (the quality of inertia). Observing Vrat helps the devotee get the power to conquer the evils of Tamas Guna and Rajas Guna. Annoyance, desire, jealousy are disregarded and controlled. Seekers who fast on this auspicious day are supposed to purify themselves of all the bodily impurities by taking bath with boiled water. Black sesame seeds are added in the bathing water to fulfill any particular wish. 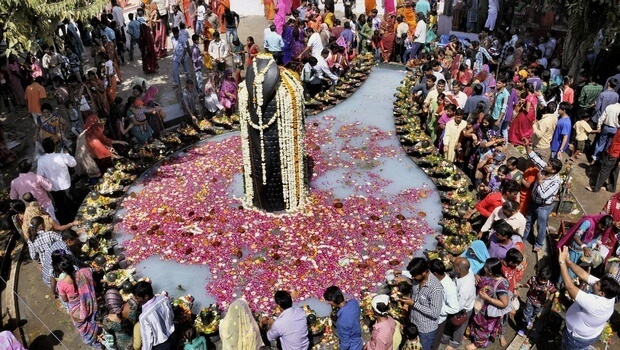 Devotees in numbers, flock to the nearest holy temple wearing new clothes for ‘Darshan’ of Lord Shiva and perform plenty of conventional rituals. So, for all those who are aspiring to become more than who they are, must worship Lord Shiva with immense passion on this nightlong exuberant festival. 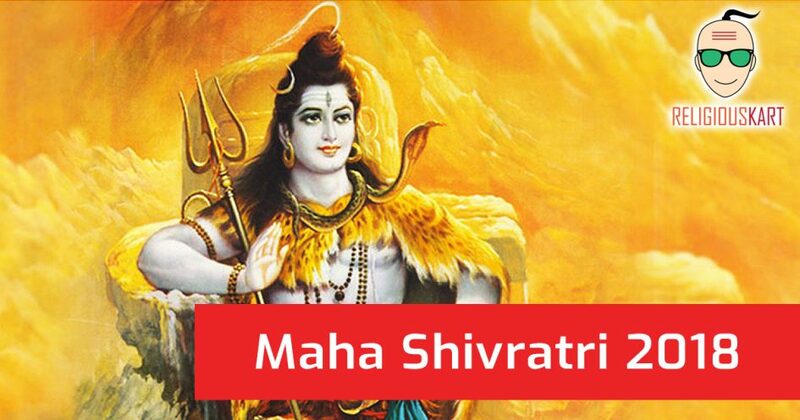 Maha Shivratri will be celebrated on 4th March 2019.